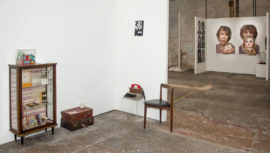 ecologies of care was initiated by artist Ria Hartley in 2018. 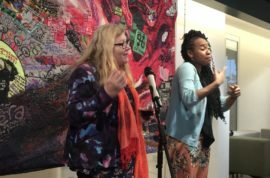 The project comprises a growing toolkit of resources designed to support artists who have access requirements to express their needs. 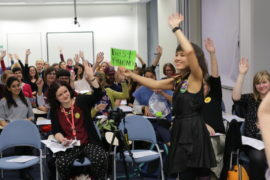 Hartley speaks to Lydia Ashman about the toolkit and why artists’ health and wellbeing should be a sector-wide priority. This resource is available in text format and also as a video format sound recording. 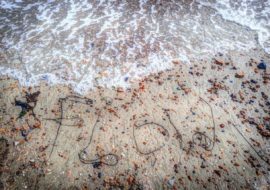 Flow Observatorium, a project from artist Jon Adams and dance practitioner Donna Bish, has gained charitable status and is celebrating its launch as a charity with an event in Portsmouth. 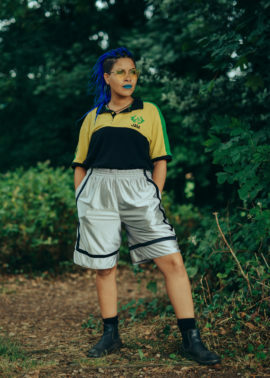 In her a-n blog, artist and activist Sonia Boué has called out the disability-led arts organisation Shape Arts over its publication of an article on how to get on an exhibition, which she says is ‘ableist’ and incompatible with the experiences and needs of many neurodiverse artists. 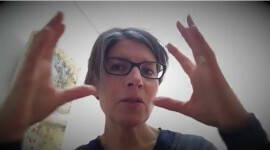 Pippa Koszerek reports. 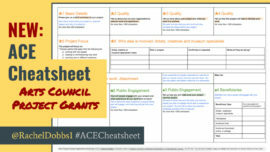 A year and a half on from when Rachel Dobbs published her ACE funding cheatsheet, the artist and mentor has put out a revised version, hot on the heels of this month’s launch of Arts Council England’s new Project Grants scheme. 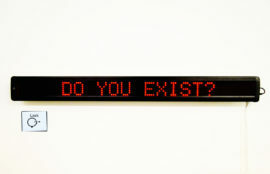 Colin Hambrook, disabled artist and editor of Disability arts online, gathers a selection of quotes and advice about the practice and development of disability arts from artists, arts managers, curators, producers and gallery directors working within the sector. 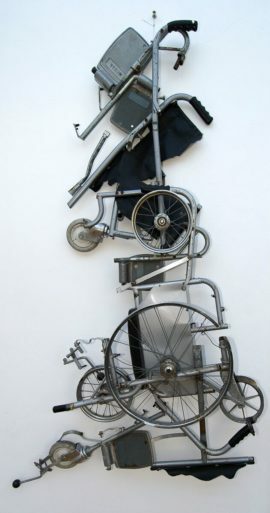 Colin Hambrook provides an introduction to the history of, and current practices in the field of disability arts, including an overview of key organisations that support disabled visual artists. Disabled artist Beth Davis-Hofbauer recently produced the self-initiated report, Autism Matters: Making Galleries and Museums ASD/SPD Friendly. 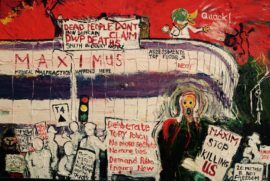 She explains what prompted her research, why it is a problem that needs to be addressed, and what galleries can do to become genuinely accessible to all. 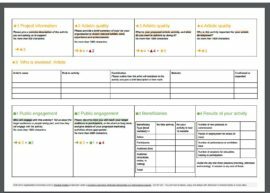 A new toolkit / ‘cheatsheet’, designed by artist Rachel Dobbs, reformats the Arts Council England Grants for the Arts application form to make it more accessible. 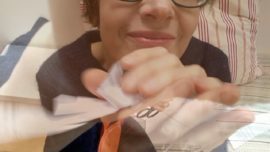 Artist Sonia Boué has produced a new video calling on Arts Council England to consider the problems facing neurodivergent artists when applying for funding.